The Bay Monitor tug provides a seaworthy and all-weather platform for research and monitoring on Grand Traverse Bay and its watershed, including inland lakes. It is owned, operated, and maintained by The Watershed Center. It is also available for education and outreach/service activities that contribute to the health of the Bay and its watershed. 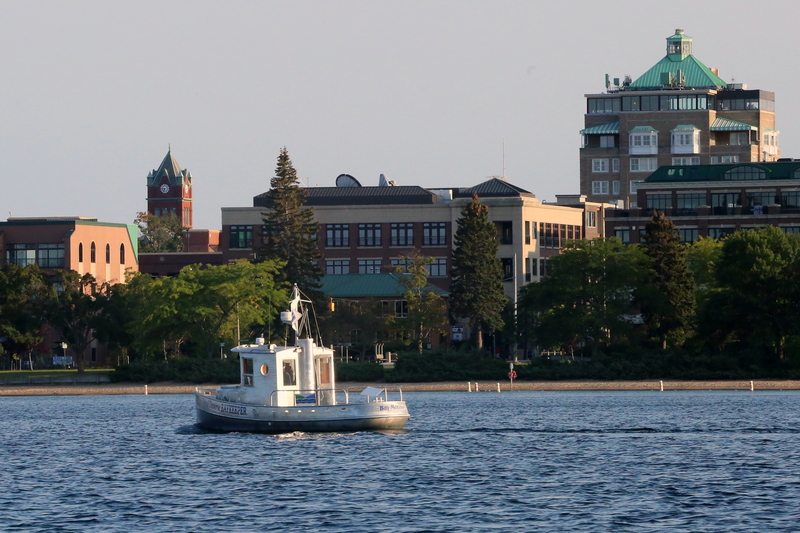 The tug is equipped with navigation, including a GPS map plotter-depth sounder, navigation radar, and compass. It has two 32-gallon fuel tanks and hull speed is 6.5 kt. 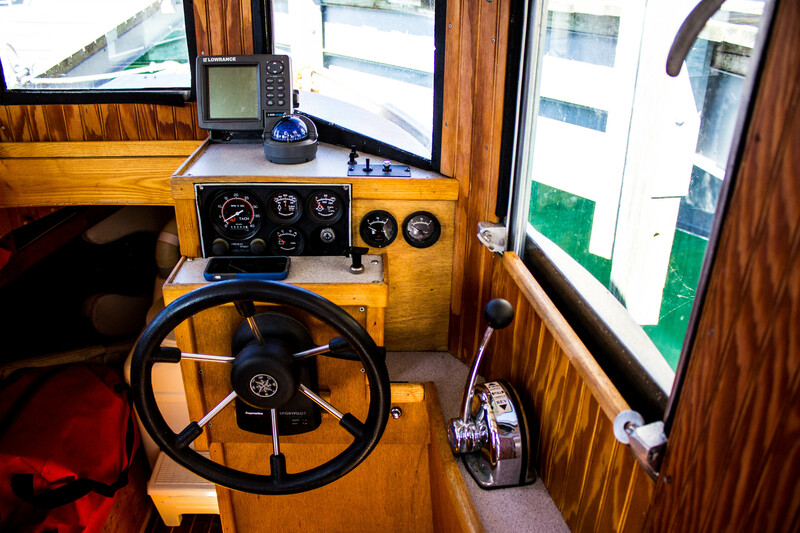 The bilge pump circuit has a filter to minimize the impact of the vessel on the water that is serves. 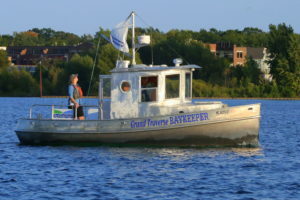 The Baykeeper tug, The Bay Monitor, was commissioned by Philip von Voigtlander, a Board Member of The Watershed Center, and is a 22x8x3 (length, beam and draft) foot mini-tug. 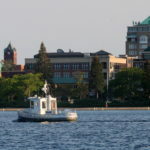 The hull, deck, cabin house and exterior detailing were constructed by an Ann Arbor, Michigan-based firm and welded with 5086-H116 aluminum alloy. The hull plating is ¼”; the cockpit deck is 3/8” and the cabin house 3/16”. The interior includes native hardwoods from the Northport Creek watershed.